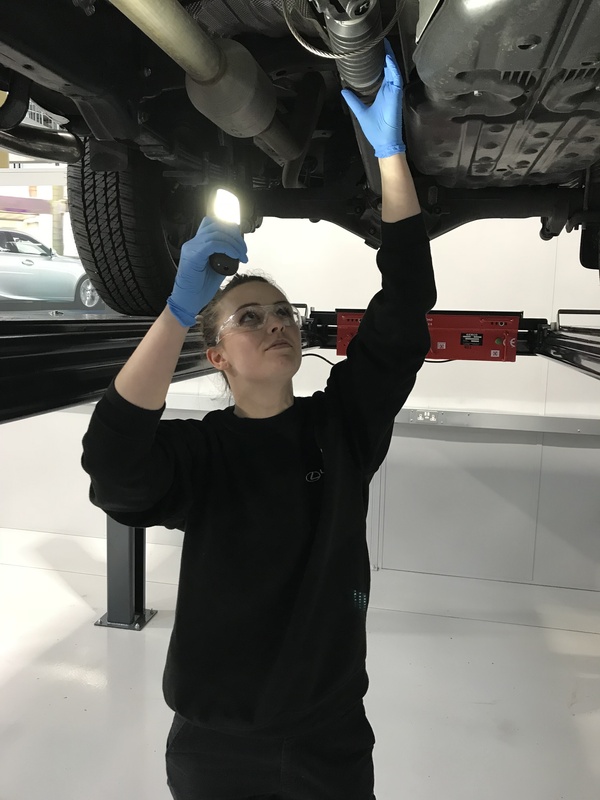 Over a Three year period, you will learn a combination of theory and practical skills covering all vehicle systems from brakes and suspension to drive train and engine management. 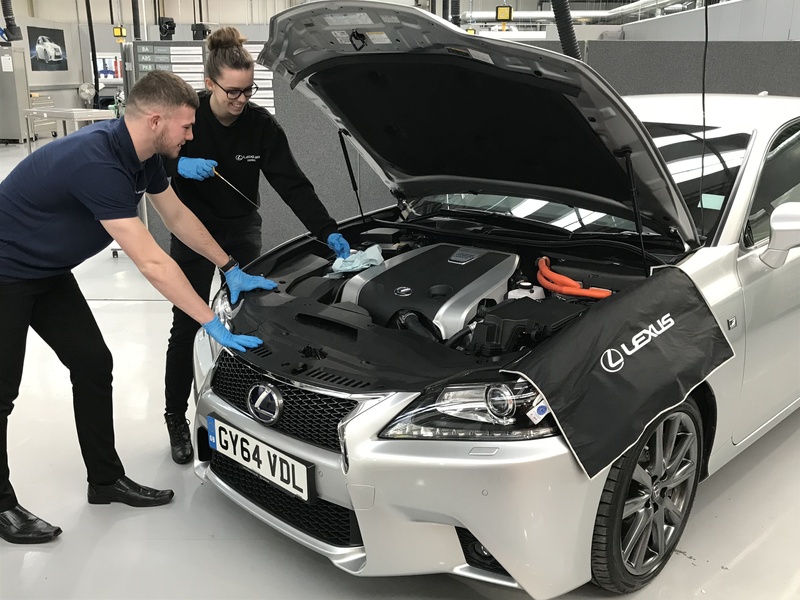 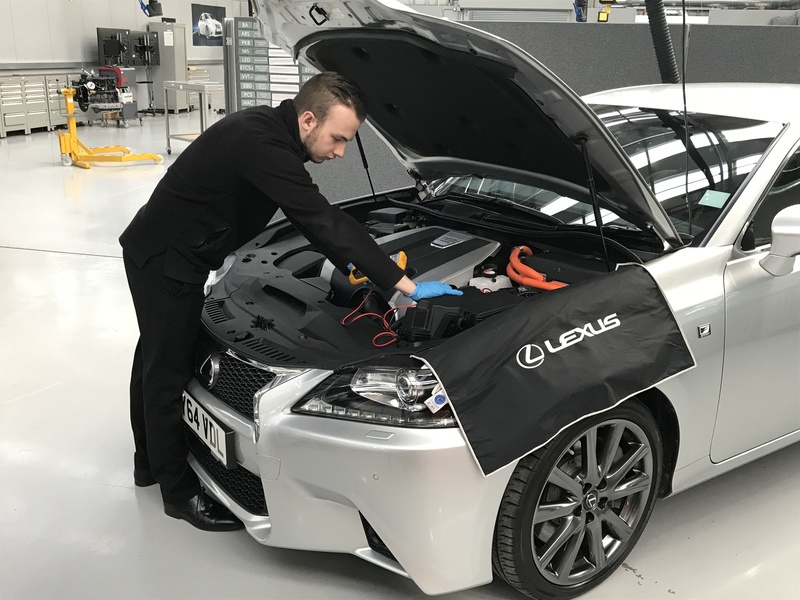 Lexus Vehicle Technicians carry out a variety of tasks. 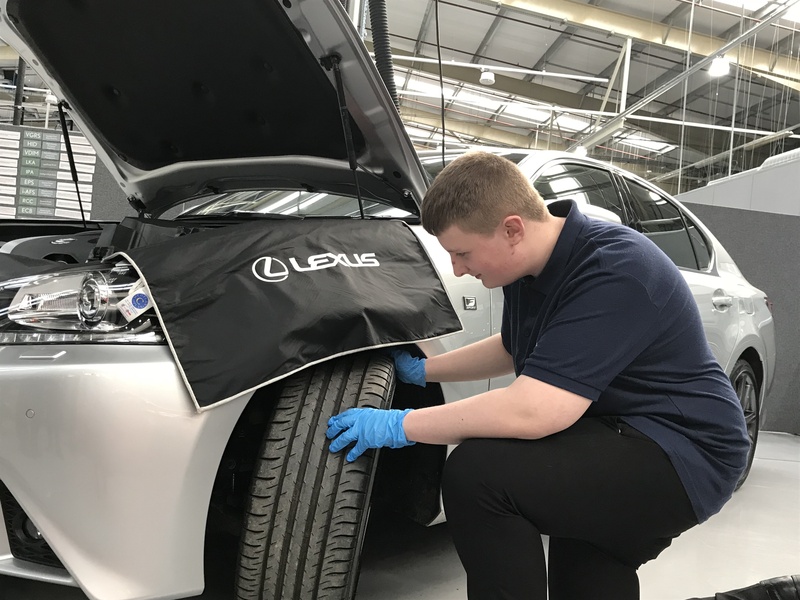 You will be trained to complete vehicle servicing and maintenance, component overhaul and how to use the latest diagnostic equipment to repair sophisticated electronic vehicle systems.